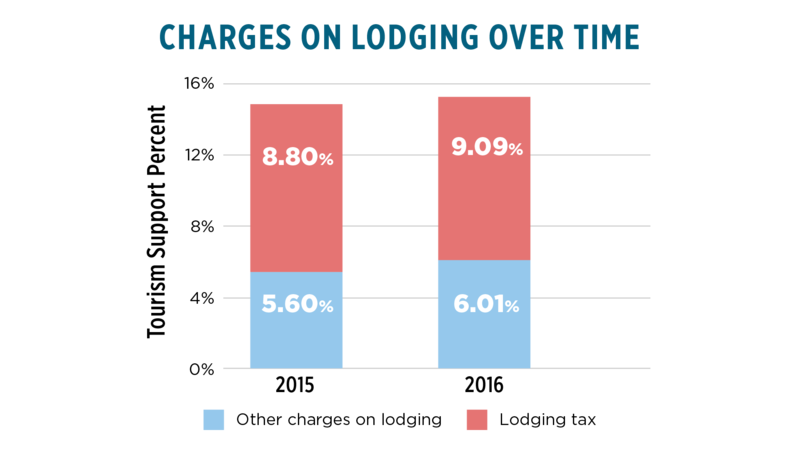 While the industry understands the importance of tourism promotion and the significant impacts the travel industry has on the broad economy, destinations often need to justify their existence and convince legislatures of travel promotion’s virtuous cycle. 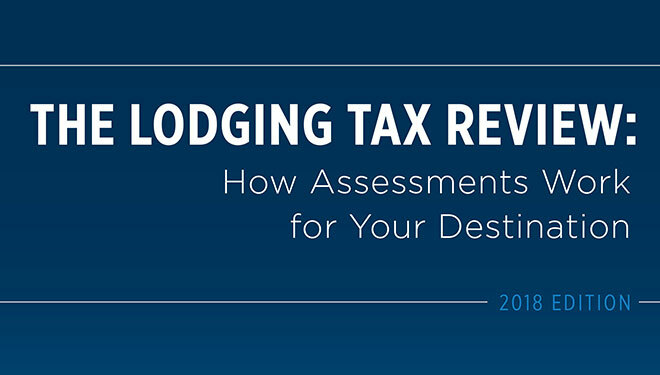 This comprehensive study of lodging charges and allocation of revenues from taxes and assessments on lodging covers 100 U.S. travel destinations. 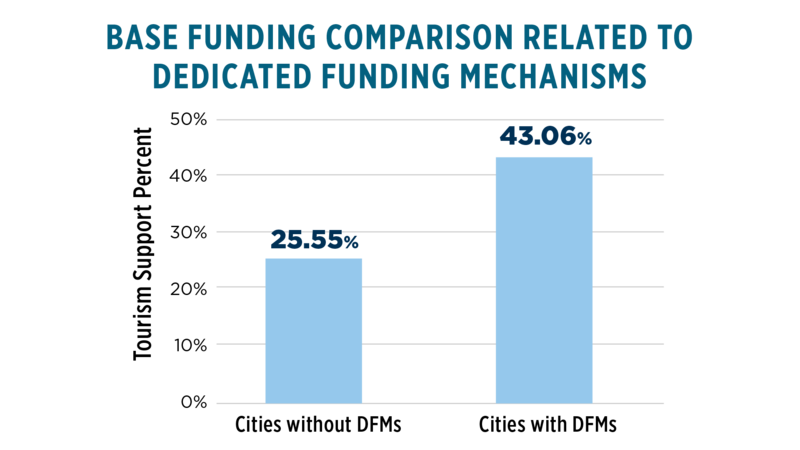 This report, which was commissioned by the Destinations Council, serves as a tool for destinations to advocate for consistent or increasing investment in tourism by comparing their destination’s situation to others and track expenditures and rates over time. 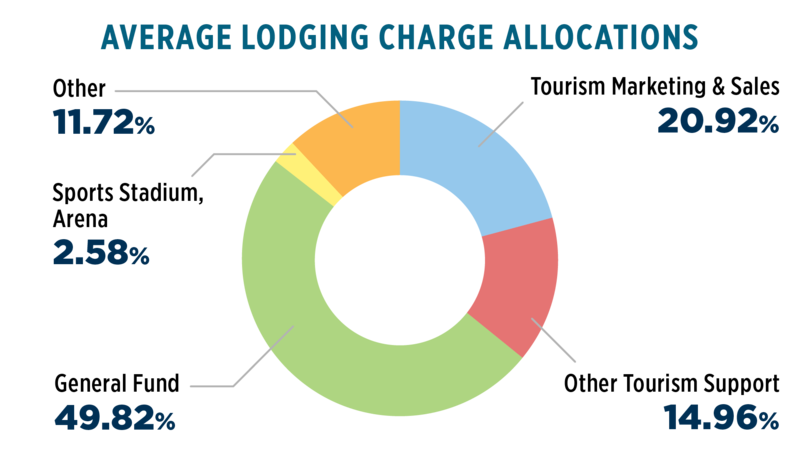 Break down the spending of lodging charges to show how much is spent on tourism and how much is allocated to general funds and other categories. 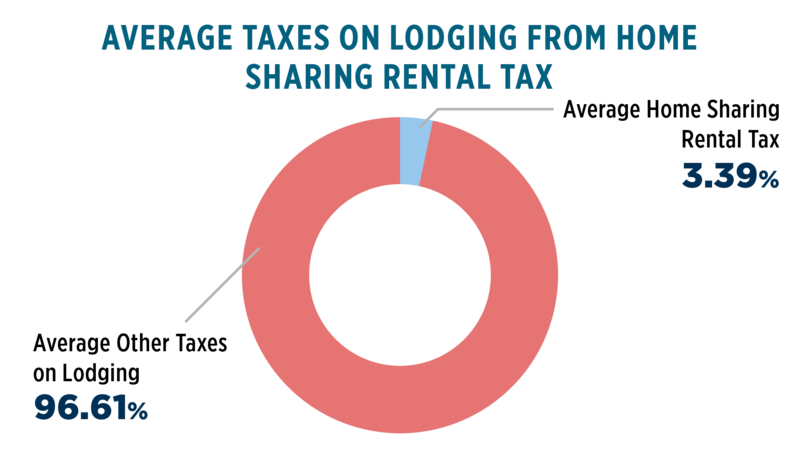 Determine the amount of revenue raised by lodging charges, including home sharing rentals. 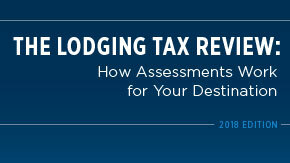 Provide current tax and assessment rates for lodging and food and beverage transactions. Use the toolkit on the right-hand side to help make your case (U.S. Travel login required). Brought to you by the Destinations Council.